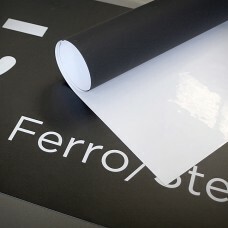 Magnetic White Matt Vinyl - sheet off cuts, 0.6mm total thickness Sold in Sh.. 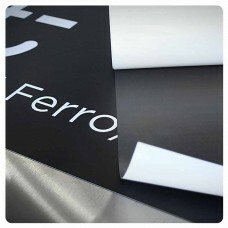 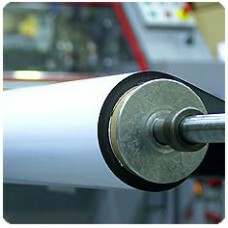 Magnetic - White Vinyl 1260mm wide 0.5mm total thickness Matt finish Available in .. 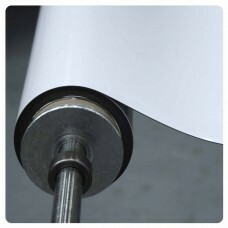 Magnetic - White Vinyl 1260mm wide 0.35mm total thickness Matt finish Available in matt w..